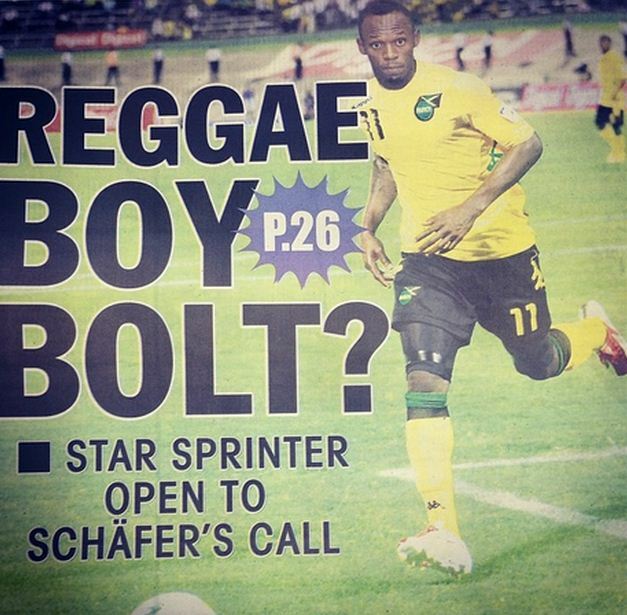 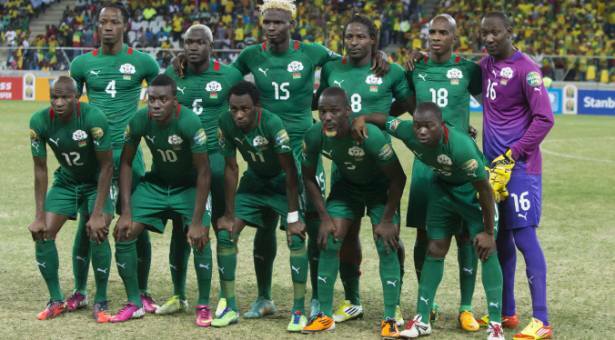 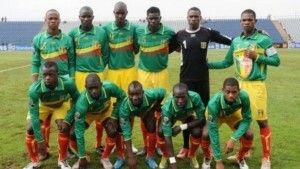 Usain Bolt: From Athletics to Football? 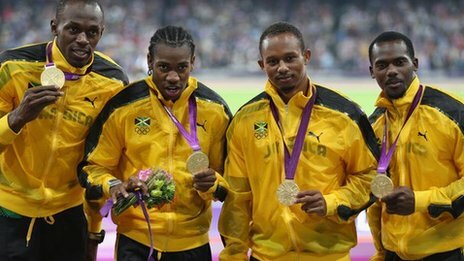 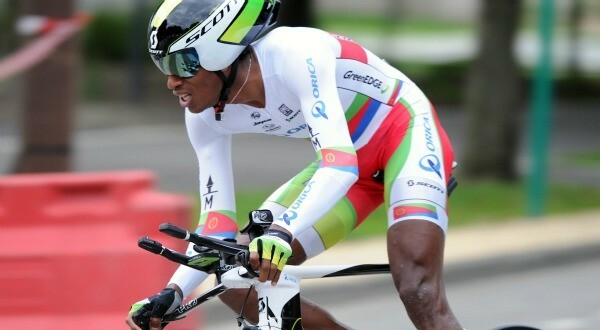 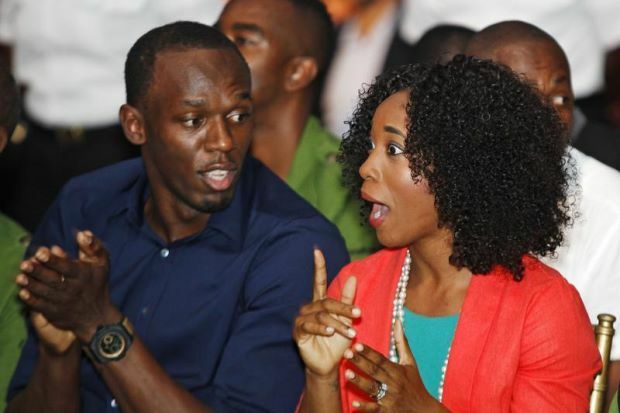 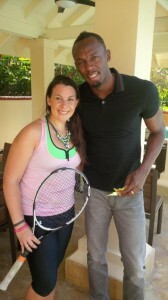 Monaco: Usain Bolt and Fraser-Pryce, athletes of the year! 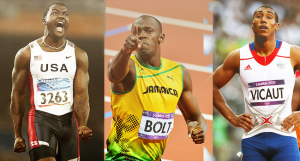 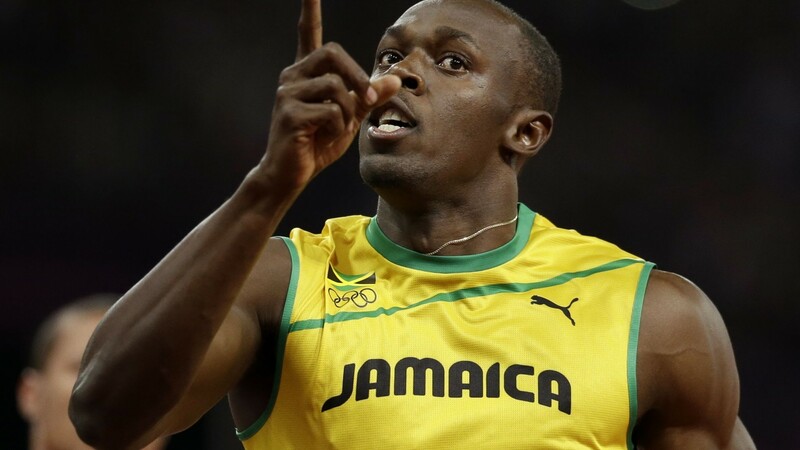 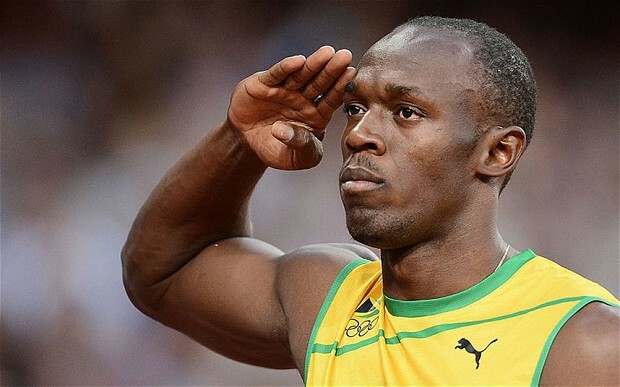 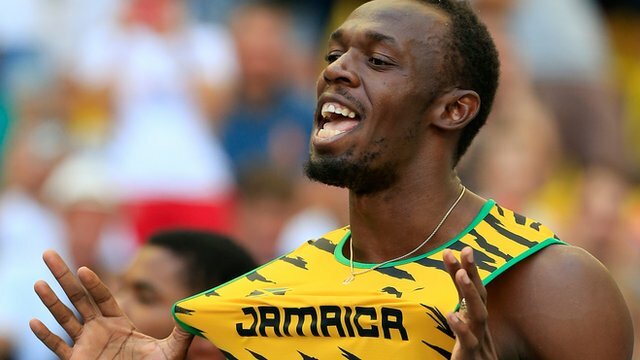 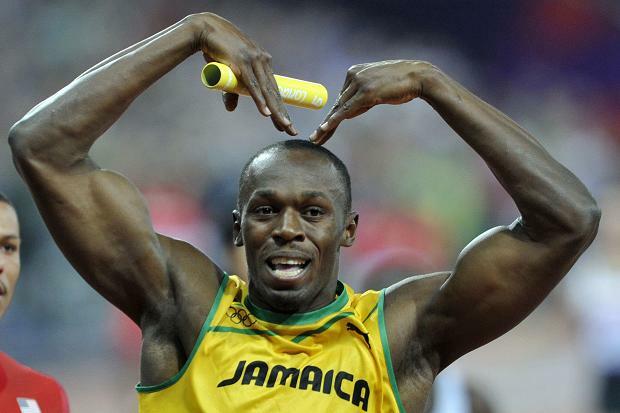 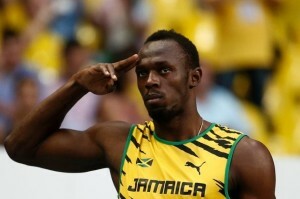 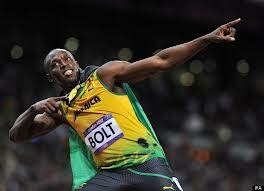 Athletics: Usain Bolt and Puma now linked till 2016! 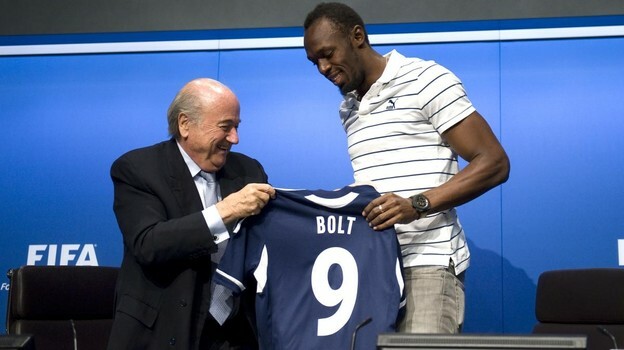 Image of the Day: Usain Bolt meeting Sepp Blatter! 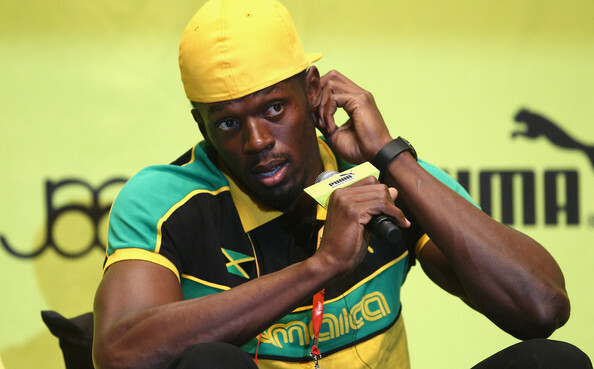 Athletics: Usain Bolt deprived of the 2016 Olympic Games? 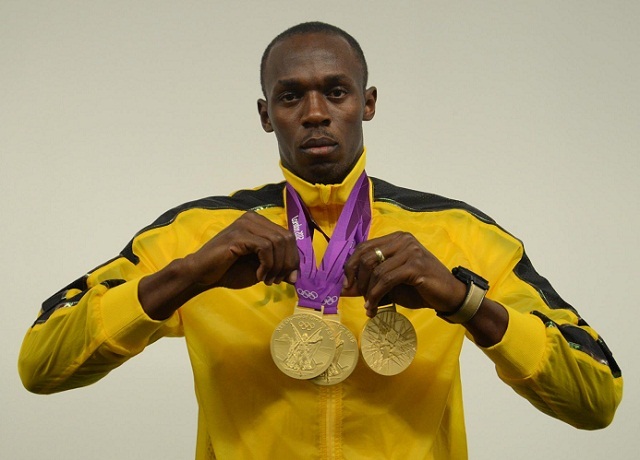 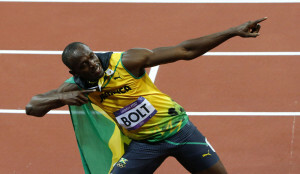 Athletics: Usain Bolt finishes the World in gold and more than that in history! 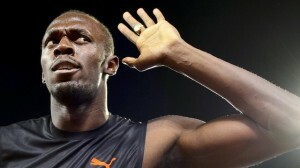 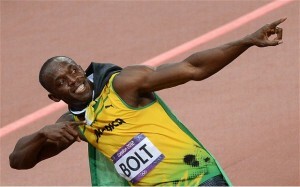 World Athletics: Bolt champion again! 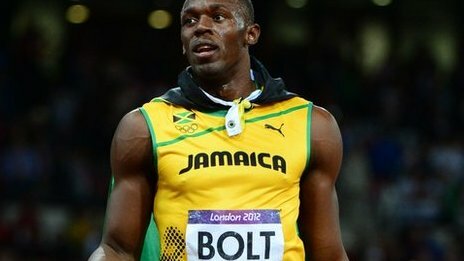 World Athletics: Could Jimmy Vicaut get a medal in Moscow? 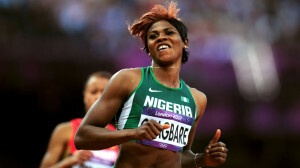 Blessing Okagbare: She can be the female Usain Bolt ! 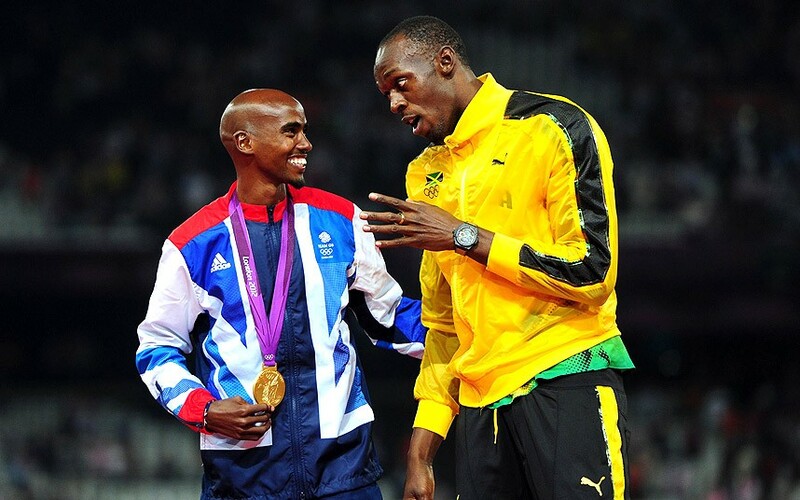 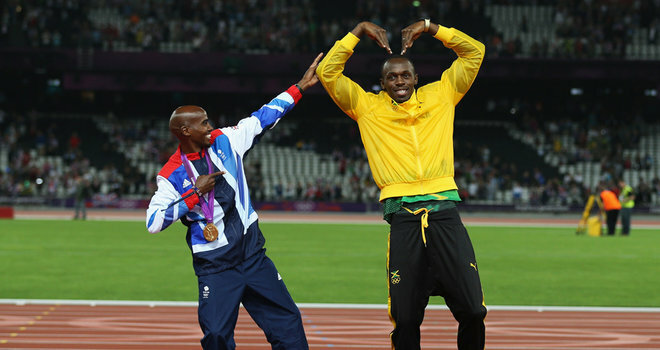 Athletics: Mo Farah challenges Usain Bolt! 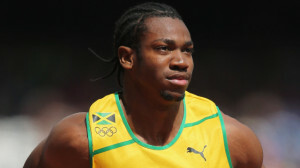 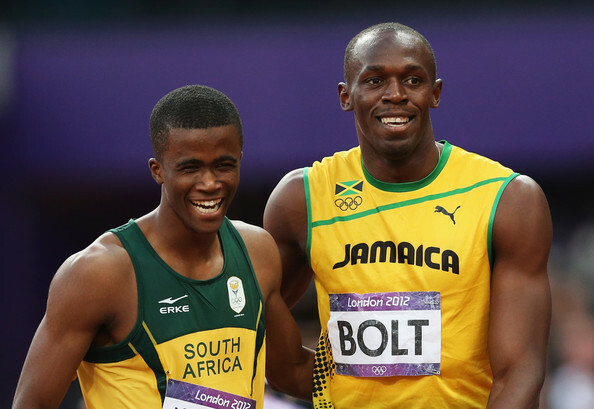 Athletics : the Jamaican Blake will miss the World Games! 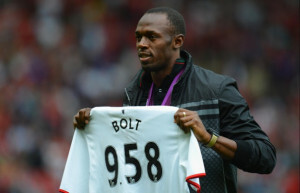 Manchester United : Usain Bolt will not come finally come! 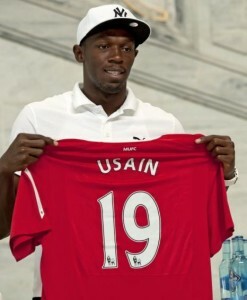 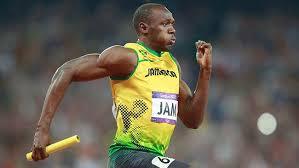 Football : Usain Bolt will play with Manchester United!